Hundreds of people have benefited from a medical outreach programme at Kwatire Polyclinic in the Sunyani West District of the Brong Ahafo Region. People with hernia and fibroid were operated upon whiles women with excessive bleeding issues received treatment. 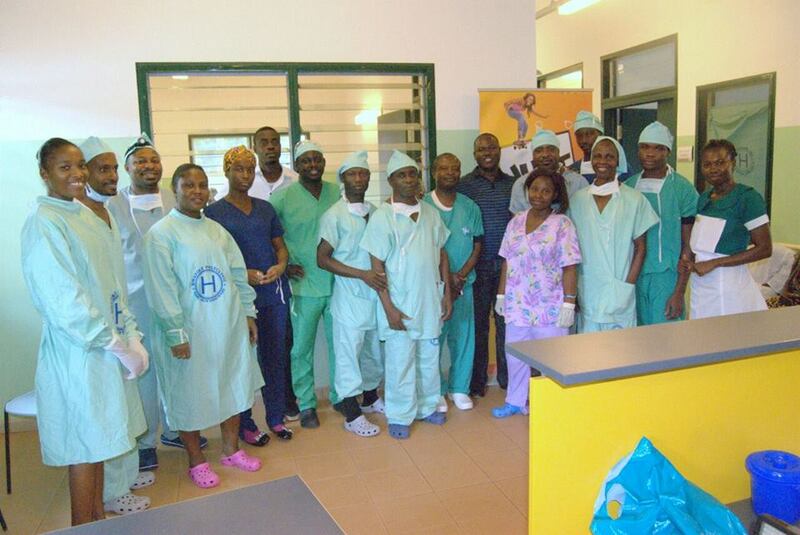 The medical outreach programme was dubbed “Suncity and MTN Medical Outreach” and was part of this year’s Suncityfest an annual programme organised by MTN and Sunyani-based radio station Suncity Radio. 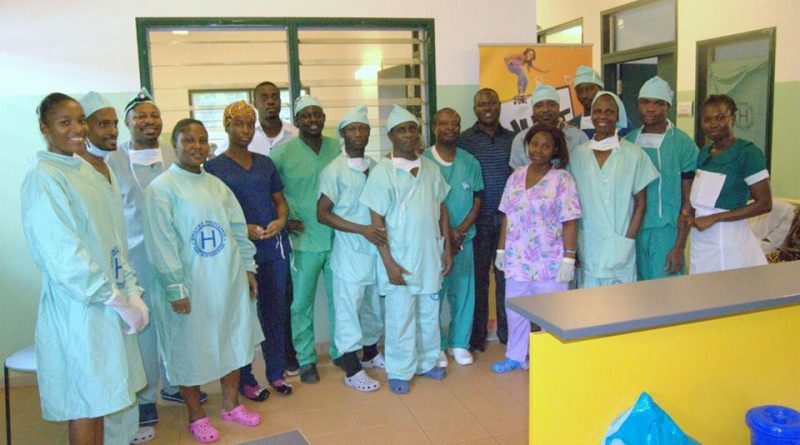 Head of the Medical team, Professor Stephen Tabiri of the School of Medicine and Health Science at the University of Development Studies with Dr. Adu Appiah and Dr. Frank Gyamfi performed the surgeries. Professor Tabiri told wwwghnewsnow.com that the programme was successful many with various ailments coming for treatment. “Hernia dominated the cases of the men who came here with the women fibroid was their problem as well as excessive bleeding. Hernia is a common disease among when you examine ten at least seven would be having hernia. They must also seek medical advice; we operated on a herbalist who claims he has hernia medicine,” Professor Tabiri noted. Professor Tabiri noted that fibroid and hernia are treatable so they should not feel shy to seek medical attention. CEO of Suncity Radio, Ransford Antwi revealed that he was fulfilled after seeing many people receiving treatment for free which could have cost them. Nana Owusu who had problem with hernia commended MTN and Suncity for the programme. He called on them to extend the time the next time around so that many people would have an opportunity.